Recruiters tend to be people people. They want to build relationships and treat candidates like human beings. Unfortunately, rigid recruiting processes and inefficient recruitment technologies often hold them back. When that happens, recruiting becomes a cold and transactional process -- but that's not the best way to attract top talent. 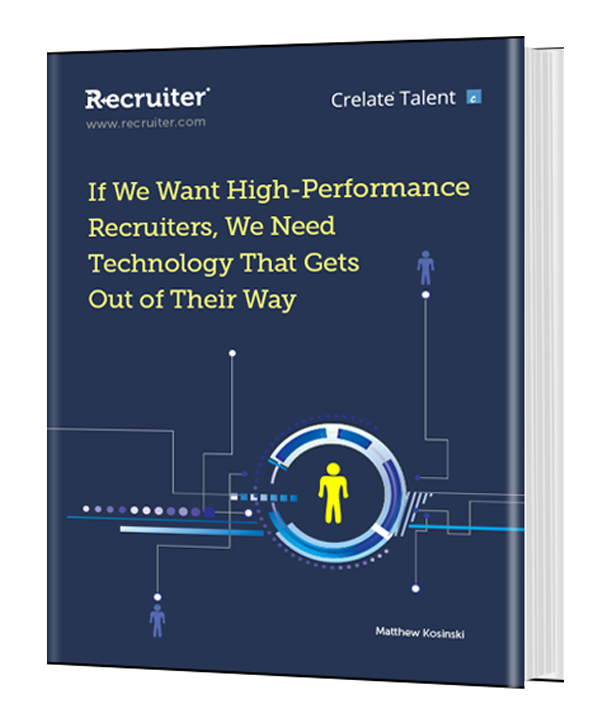 In order to put talent first, recruiters need the right tech tools on their side. This eBook takes a look at exactly what that tech tool might be. Today's recruiters are locked into rigid, non-collaborative workflows. Their communication tools are lacking, and their recruitment technology is inefficient. Talent relationship management (TRM) is an enticing philosophy, and practicing TRM-based recruiting tactics improves recruiting results in very concrete ways. In order to tap into the benefits of TRM, recruiters need better technology. Automated recruiting also puts a lot of distance between recruiters and candidates, encouraging the very same transactional approach to recruiting that drives so many candidates away. When a candidate enters an ATS, they aren't engaging with the company in any meaningful way. They're simply filling out lengthy application forms and sending their information into a black hole in the hope that someone will get back to them. Meanwhile, recruiters aren't placing human faces to the resumes they receive. Every bit of data that comes through the ATS is presented as sterile and devoid of context. The result of this rigid transactional process is a negative candidate experience, which can have far-reaching repercussions on a business. Research has found that 42 percent of candidates who have a bad experience will never apply to a company again, and 22 percent of candidates who have a bad experience will tell their friends and colleagues not to apply to the company. 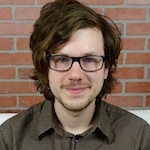 Matthew Kosinski is the online editor for Recruiter.com. A graduate of Rutgers, Matthew is an experienced writer, editor, and published creative writer.